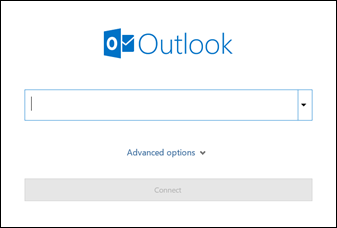 There are many different types of email accounts you can add to Outlook, including Office 365, Gmail, Yahoo, iCloud, and Exchange accounts.Some third-party email providers, like Gmail, Yahoo, and iCloud, require you to change some settings on their websites before you can add these accounts to Outlook. 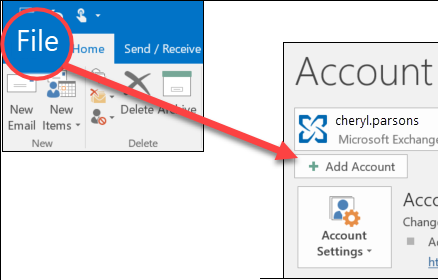 These steps are the same whether you’re adding your first email account or additional email accounts to Outlook. 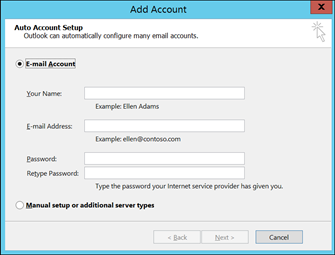 Gmail, Yahoo, iCloud, and AOL accounts all use two-factor authentication to help verify that you’re the person trying to access your email account.